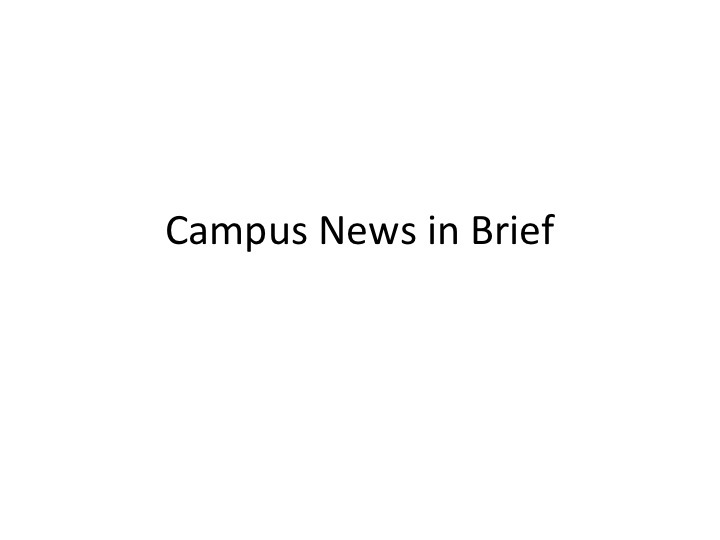 Share the post "Campus News in Brief: UCD Foundation has record donations, caffeine linked to negative birth outcomes and house prices near UCD"
The price of housing rose by 6.8 per cent in Dun Laoghaire-Rathdown, the administrative district in which UCD is located, in the year to November 2018, figures released by the Central Statistics Office show. The figures also show that average house prices in Dun Laoghaire-Rathdown reached almost €620,000 in the 12 months to November 2018. The rate of inflation for house prices in Dublin generally reached 4.6 per cent in the same period, suggesting that demand for housing in areas close to University College Dublin is greater than in other areas in the capital. Elsewhere, house prices in Fingal grew by 3.9 per cent, the lowest rate in Dublin. The median, or ‘middle’, price of a house in Dun Laoghaire-Rathdown was €535,000, while the median figure was €365,000 for Dublin as a whole. In South Dublin, close to UCD, the median price is lower than that of the capital at €329,150, while in Dublin City it is €365,000. The median price in Fingal is €325,000. The price of residential apartments in Dublin grew by 6.5 per cent in the year to November 2018, while national apartment prices grew by 9.8 per cent. UCD Foundation CLG, a charity owned by University College Dublin which engages in fundraising for the furtherance of education and research in the University, posted a record €24 million in income at the end of the financial year 2017, which included a single €10 million anonymous donation to the company. The financial statements, which also report the level of earnings of senior staff within the company, show that the number of employees earning between €90,000 and €100,000 stands at 2, an increase of 1 since the previous year. The company paid out a total of €1,377,413 in salaries in 2017, an increase of €388,588 on the previous year, while employee benefits cost the company over €200,000. UCD Foundation is fully funded by UCD, which means that 100 per cent of donations are available for the purpose intended by the donor. Smaller birth size, shorter gestational duration and lower IQ are among some of the negative outcomes linked to maternal caffeine intake according to a study headed by Dr Ling-Wei Chen, a Postdoctoral Research Fellow in Nutritional and Life Course Epidemiology at UCD. The researchers included 941 mother-child dyads in the analysis. The World Health Organisation recommends an intake of less than 300mg per day, while organisations such as The Food Safety Authority of Ireland and The American College of Obstetricians and Gynecologists recommend an intake of less than 200mg per day.